It’s official! My second collection, Locust and Marlin, will come out with Shearsman Books in January 2014. 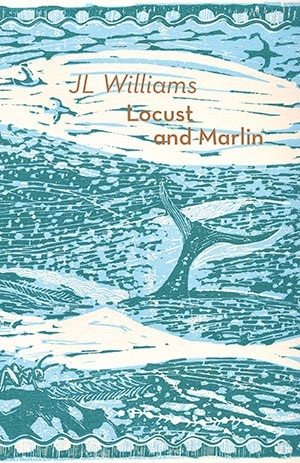 More details to come on launches, et cetera, but for now, here’s a sneak peak at the cover image by Anupa Gardner: Locust and Marlin.